Ready to move into your new place? It's time to start thinking about where the sofa and chair will go and where to fit that entertainment center. You can utilize our floor plans below to start the planning process or simply decide which apartment size is best for you. Get started by scrolling down and taking a look. 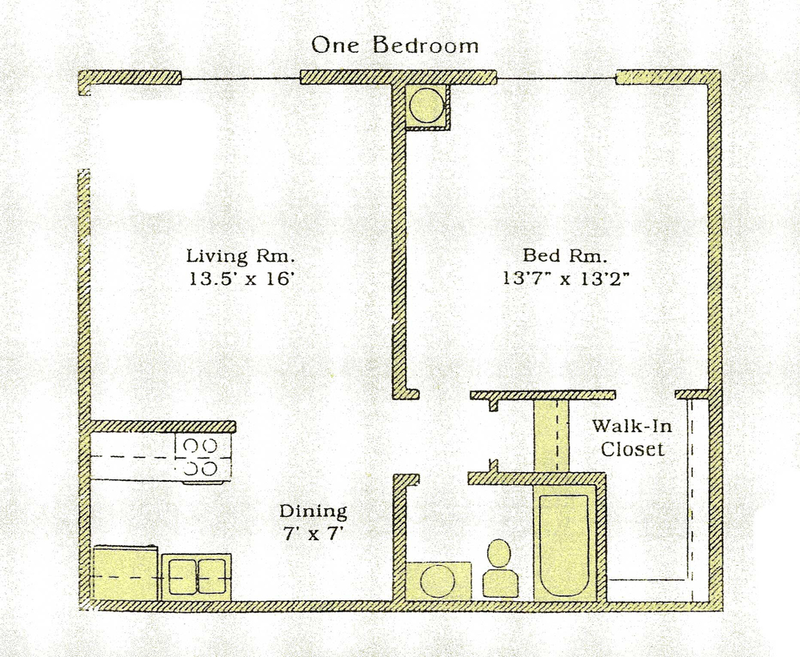 Not all floor plans are represented on this page.